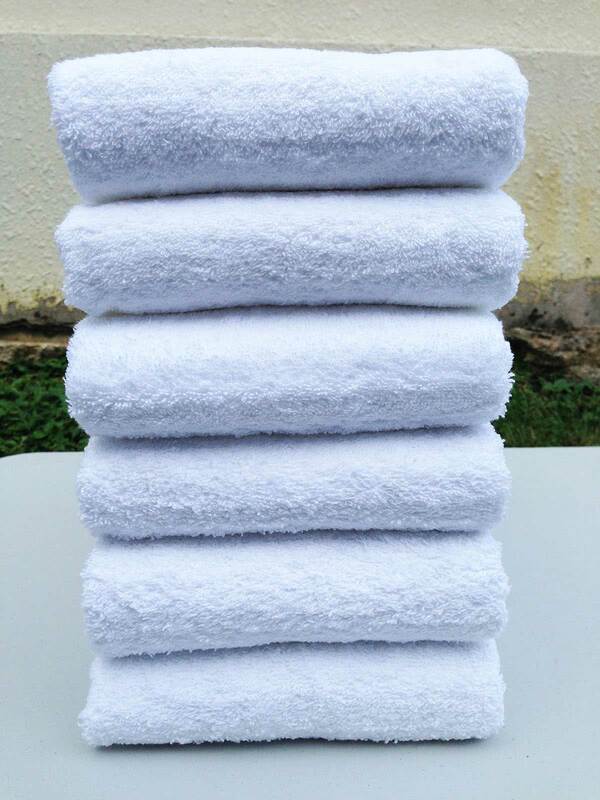 The Suavis Collection, is a premium towel range. They are woven from high quality combed cotton with longer loops to enhance absorbency, softness and performance. 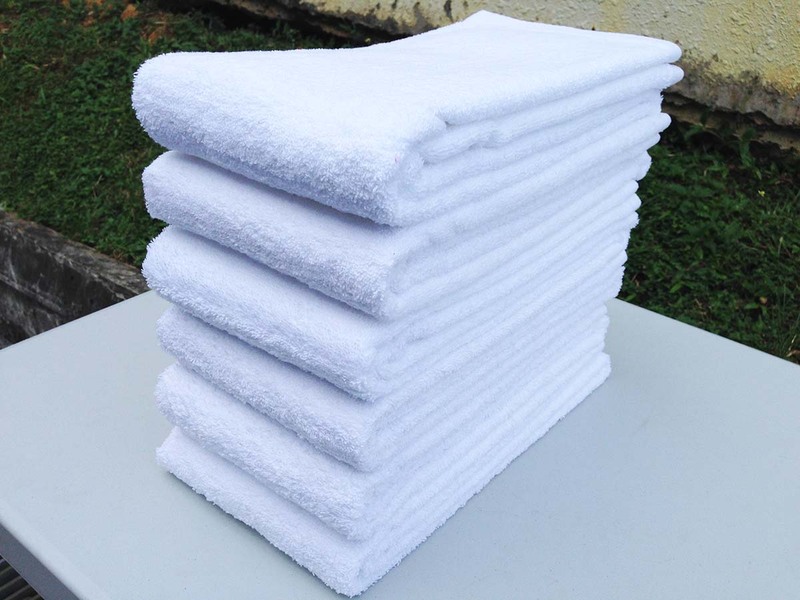 The all-cotton luxurious towels, are made to withstand the rigours of commercial laundering, and the twin needle stitching supports maximum durability and shape retention. 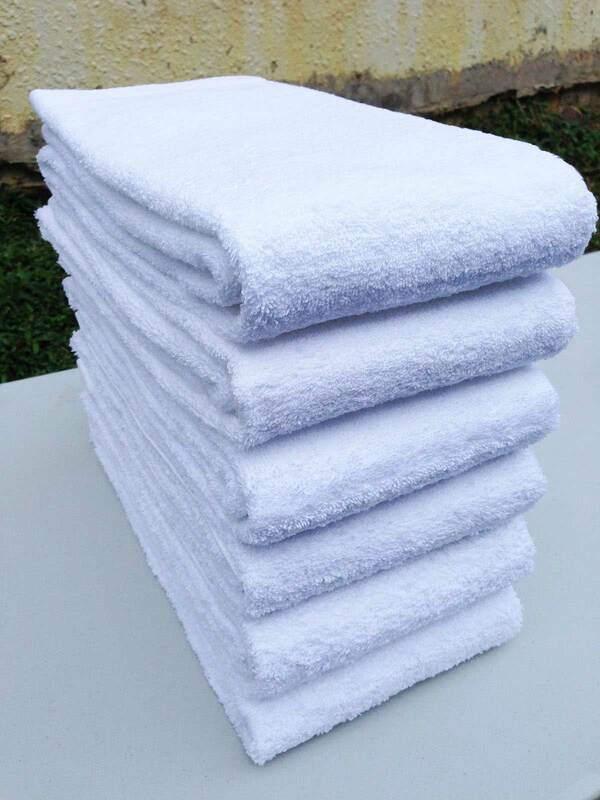 The towel is plain with a dobby by border.